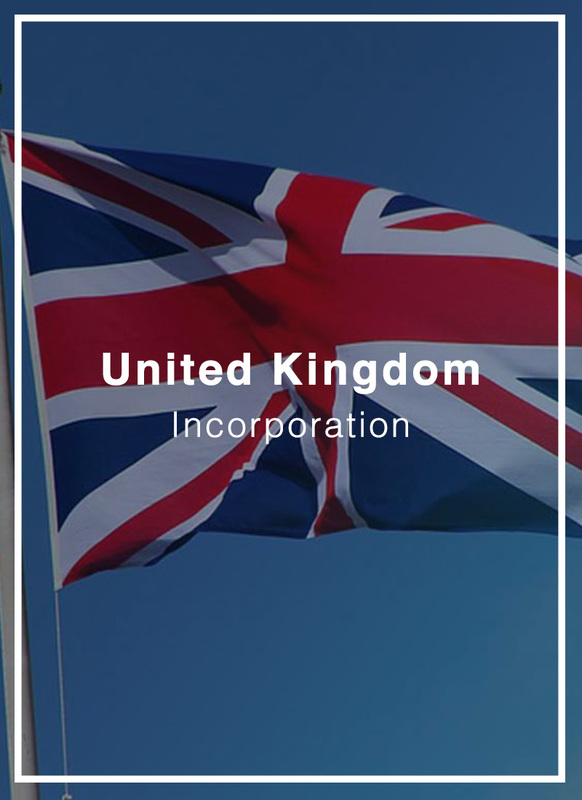 The UK Private limited company is a well-recognized and reputable business structure incorporated in one of the major international financial and trade centers worldwide with a long proven track record of fiscal and legislative stability. Corporate taxes in the UK are considerably reasonable (19%) compared with other European jurisdictions. UK Limited companies also benefit from an ideal environment and a mature finance market for entrepreneurs and startups to seek funding, attract investors, gain access to high-skilled employees and high-quality business services. In addition, incorporating in the UK provides a broad range of payment processing services and access to merchant accounts. 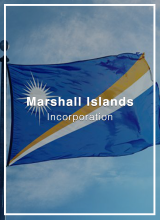 Private companies limited by shares in the UK enjoy a fast and cost-effective registration procedure and simple ongoing compliance requirements. 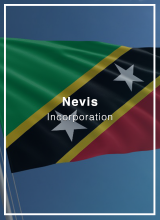 UK Limited companies are excellent vehicles as holding companies, taking advantage of the over 100 tax treaties that the UK has concluded, tax-exemption on capital gains on the sale of shares that fulfills certain conditions, tax exemption on dividends received from both local and foreign sources and no withholding tax on dividends paid to non-residents. 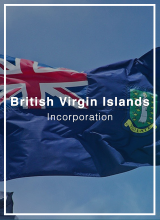 All in all, UK private limited companies enjoy high reputation and are excellent vehicles to conduct international commercial activities, as a holding company, IP business, investment company, access to payment processing services and merchant accounts and for startups seeking financing. 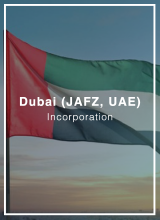 Companies incorporated under the Limited Liability Partnership Act are hybrid entities that provide to its members the flexibility of a partnership arrangement and limit liability to the capital contributed by each member. An LLP requires minimal corporate formation requirements and a fast registration procedure. There are no company structure requirements for the management of an LLP, nor are there provisions for company meetings, directors, secretary, or capital. UK LLPs are fiscal transparent entities, all profit received by the LLP is considered to be transferred to its members and taxed at the personal level. Members pay personal income taxes on LLP profits proportionally to their share of participation in the LLP company, whether distributed or not. This means that an LLP is not seen as a separate entity for taxation purposes, and therefore if its members are non-UK tax residents they will only be required to pay taxes in the UK on income sourced from the UK. An LLP must be set up by a minimum of two members, and although they are tax neutral entities, there are certain compliance requirements, including submitting annually financial statements to the UK Companies House and Partnership Tax return to the HMRC (Her Majesty Revenue & Customs). If the LLP accrues more than GBP 81,000 that is derived from local earnings, then it must register for the UK VAT. All in all, a UK LLP is a flexible structure that benefits from being incorporated in a reputable jurisdiction and international financial and trade center, while being a potentially tax-free entity. UK LLPs are powerful vehicles commonly used to provide international professional services, conduct international trading, e-commerce, Amazon FBA and as a payment processing subsidiary. Time to form: 7 to 10 business days. Preparing and Filing Abridged Annual Accounts – USD 2,950.00 p.a. *Estimated costs. To be determined on a case-by-case basis depending on the level of turnover, the complexity of the transactions, whether these are carried out in different currencies, etc. UK Local Director (including drafting all legal documents required) – USD 14,700.00 p.a.